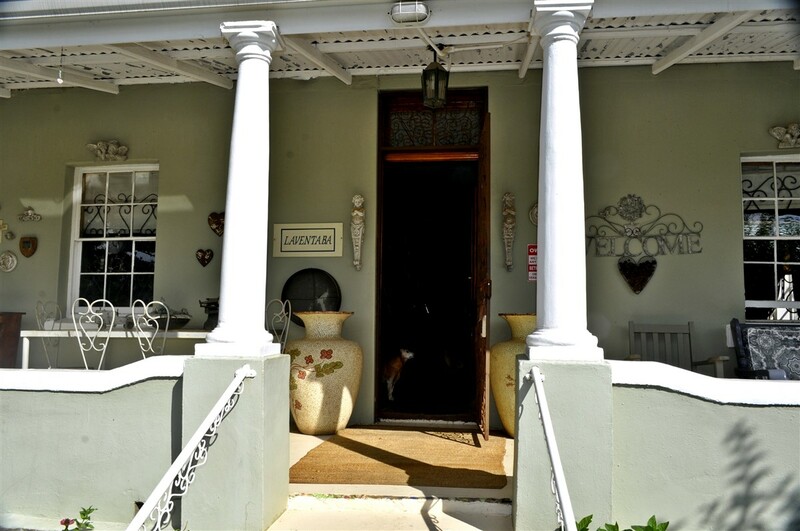 In the quiet little town of Wakkerstroom lies a cozy little country styled bed and breakfast, converted from a historic 1850 farmhouse. 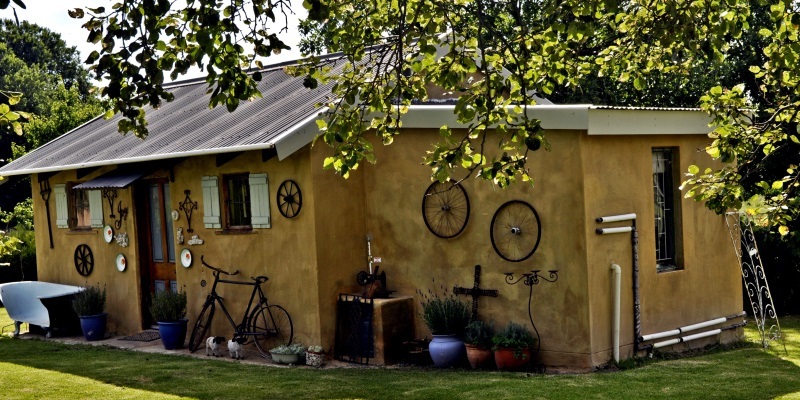 Wakkerstroom is situated in a beautiful valley, 27 km from the town of Volksrust. The town has many historical buildings and guests can relax in the tranquil surroundings. 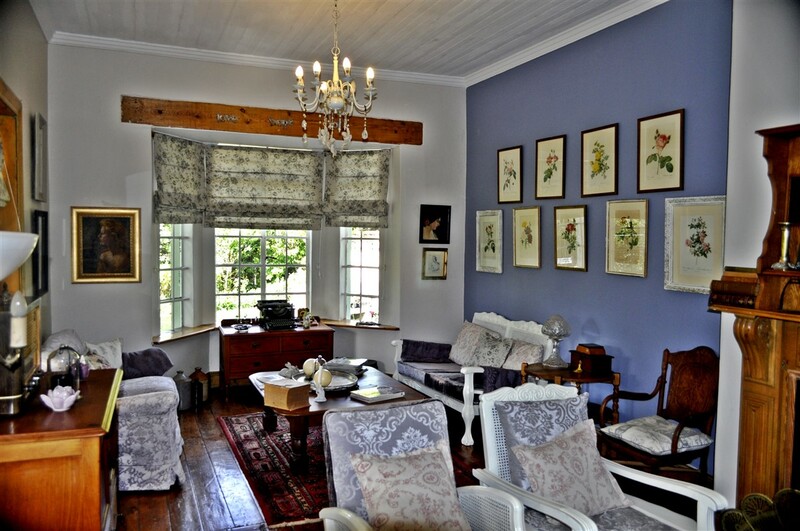 The guest house has four comfortably furnished bedrooms. 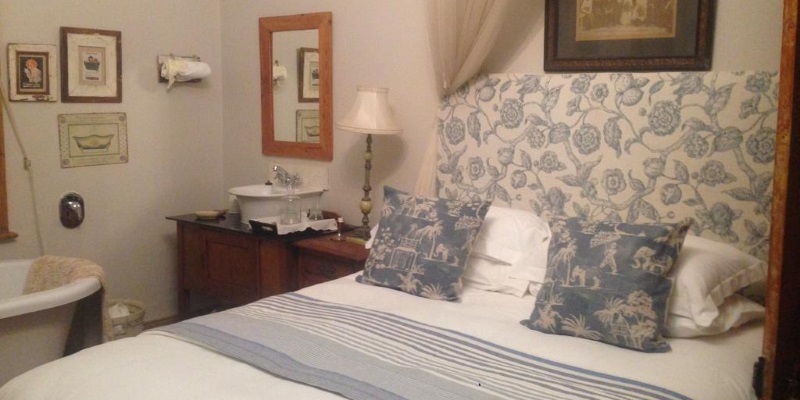 Each room has a yellowwood fireplace, 100% cotton percale linen, hot water bottles on request and deep baths in the en-suite bathrooms. This guesthouse is a converted farm house that has retained the rough Oregon pine floors and is furnished with taste. The furniture is all originals and it is clear it has been collected over many years. I think the furnishings is worth as much as the property. Night is Pitch dark and dead quite, takes some getting used to when from the city. Our host – Wendy was fantastic, made us feel at home straight away. The town is a feast and people are friendly. We loved it all. 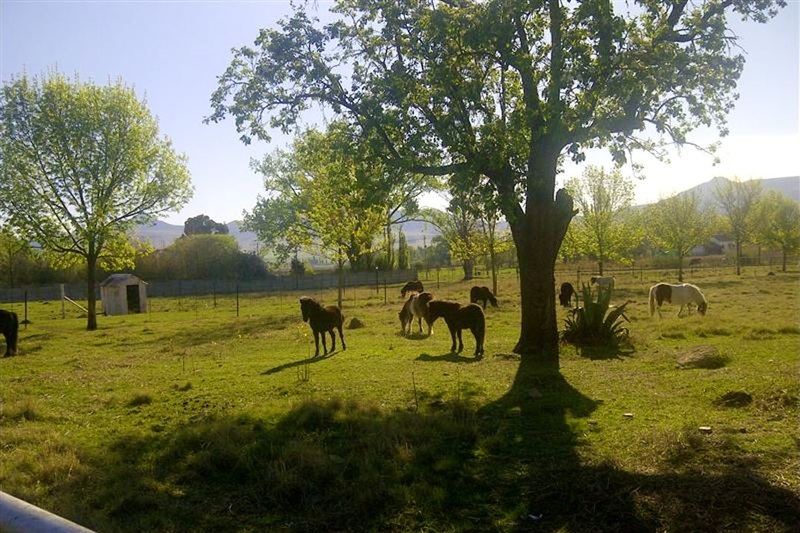 We had a beautiful stay at Laventaba. I’m in love with the old English roses growing in their garden. 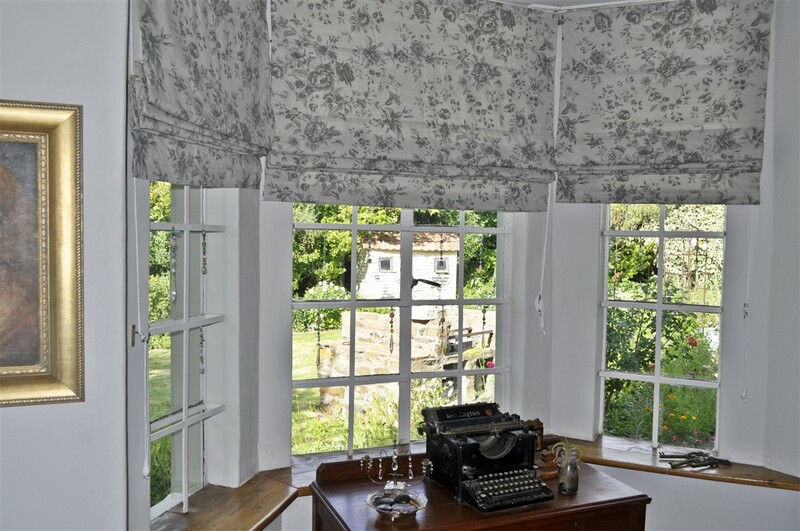 The house is just lovely inside with a rich sense of history. Thanks to Wendy for making sure our stay was enjoyable.